(the dollar amount varies based on the alleged offense involved and other contributing factors). 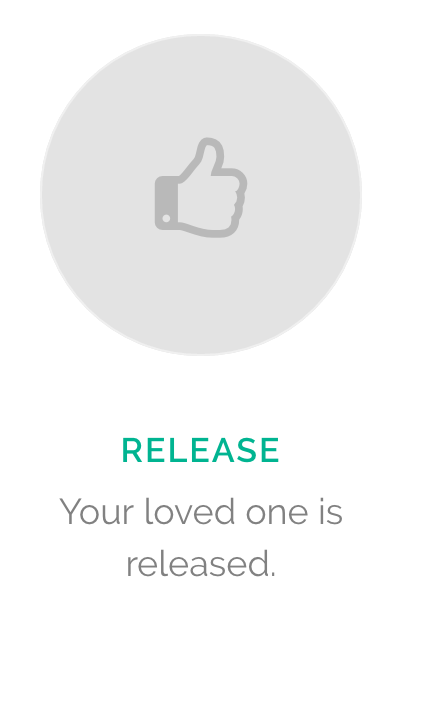 It is the court’s way of making sure that a defendant appears at their scheduled court dates once released from jail. 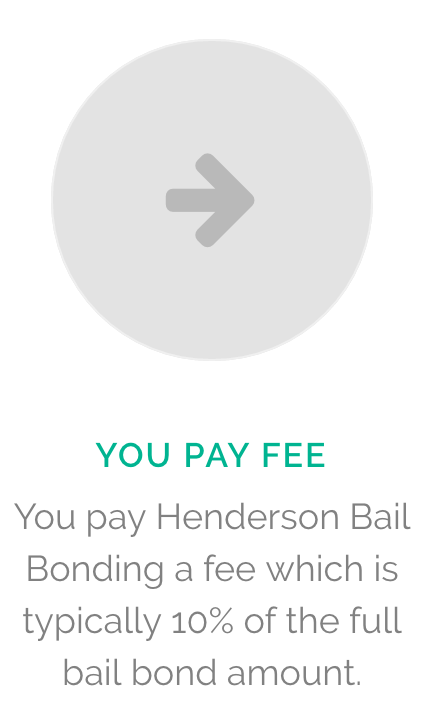 Henderson Bail Bonding will kindly walk you through the entire process – covering what to expect, and answering any questions that you or your loved ones may have. 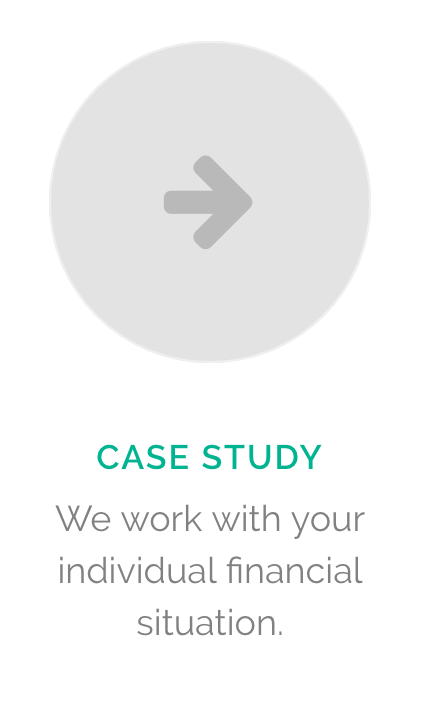 Every person’s financial situation is different, and that’s something we understand completely – when you choose our services, we will work with your individual financial situation to meet your needs. 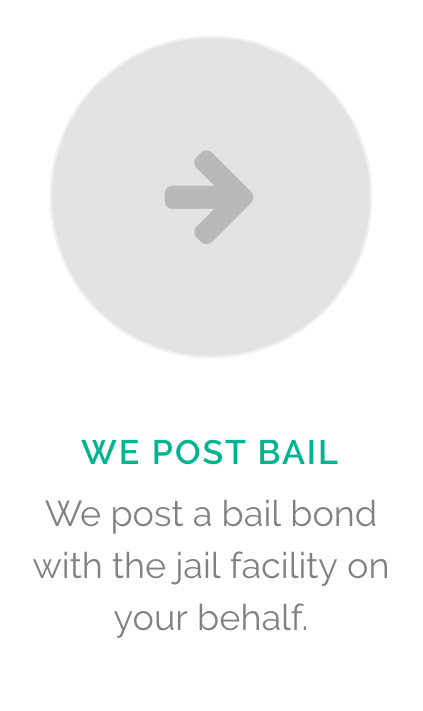 The typical fee for our services is roughly 10% of the full bail bond amount – after paying the fee, we post a bail bond on your behalf, and your loved one is promptly released. Our goal is to provide friendly and professional service that is reliable and convenient. 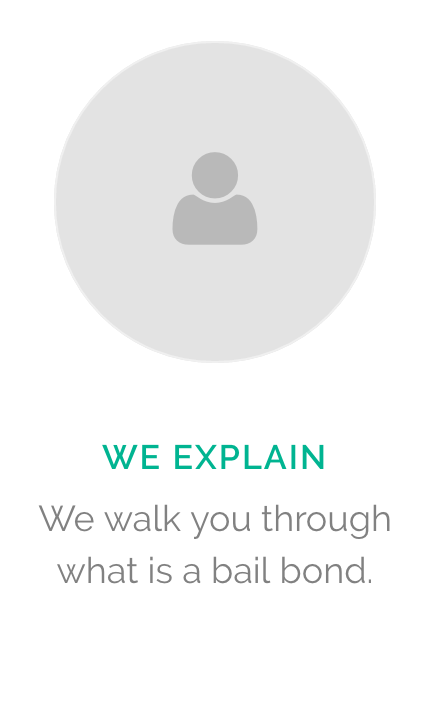 If you have any questions that are still unanswered, please do not hesitate to give us a call – we are happy to provide answers to any of your questions completely free of charge.